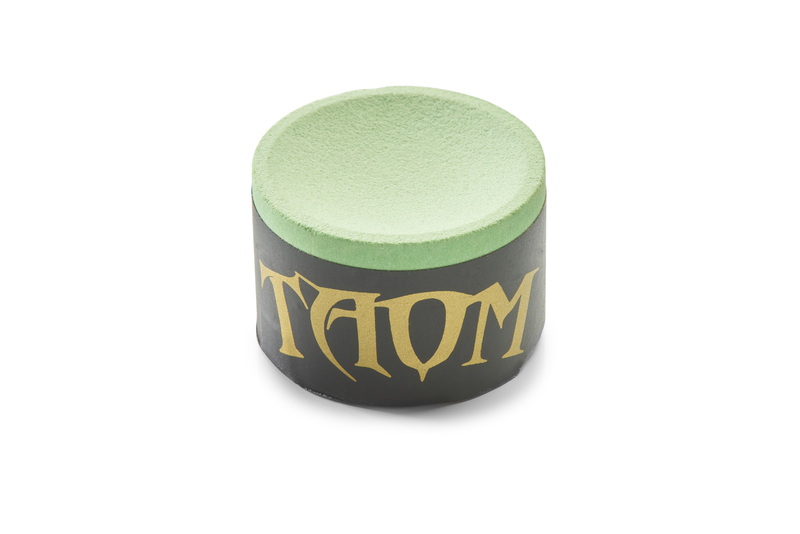 Taom Snooker Chalk is the new revolution of chalk industry. No more miscues, no more kicks or bad contacts, grips the spin more than any other. Does not mess the balls or the cloth. Lasts almost twice longer than any other product on the market. Handmade in Finland. Comes in packs of single, double, 6-pack or 9-pack. Taom Snooker Chalk is used by top professionals on the World Snooker Tour.